It is hard to escape your pressing need for an efficient, accommodating, and versatile vehicle to help you through your day. The 2018 Honda Fit has a unique exterior architecture which provides it with eye-catching style as well as ample interior cargo and passenger capabilities. The 2018 Honda Fit also offers eight exterior color options to choose from so it can complement your own personal taste. Even with all of the exterior allure and interior accommodations, the 2018 Honda Fit’s best attributes are its performance and efficiency under the hood. Take a closer look at the performance and efficiency specs of the 2018 Honda Fit right here. The 2018 Honda Fit is available in four trim levels, the LX, Sport, EX, and EX-L. All four of these trim levels get equipped with a 1.5L 16-Valve Dual Overhead Cam In-line 4-Cylinder engine with Direct Injection and an Eco Assist™ System. This 1.5L 4-Cylinder engine supplies the 2018 Honda Fit with 128 horsepower and 113 lb-ft of torque. The 2018 Honda Fit’s 1.5L 4-Cylinder engine pairs with a standard 6-Speed Manual Transmission to average EPA fuel economy estimates of 29 MPG* in the city and 36 MPG* on the highway. A Continuously Variable Transmission (CVT) is an available option and comes standard in the 2018 Honda Fit EX-L, and when the 1.5L In-line 4-Cylinder engine works with the CVT it achieves EPA estimates of 31 MPG* city driving and 36 MPG* cruising the highway on the Sport, EX, and EX-L trim levels. When the 2018 Honda Fit LX works with CVT it averages EPA estimates of 33 MPG* City/ 40 MPG* HWY. The 2018 Honda Fit also comes equipped with a front suspension that features MacPherson Struts and a Torsion Beam rear suspension, giving the driver complete confidence over any terrain. 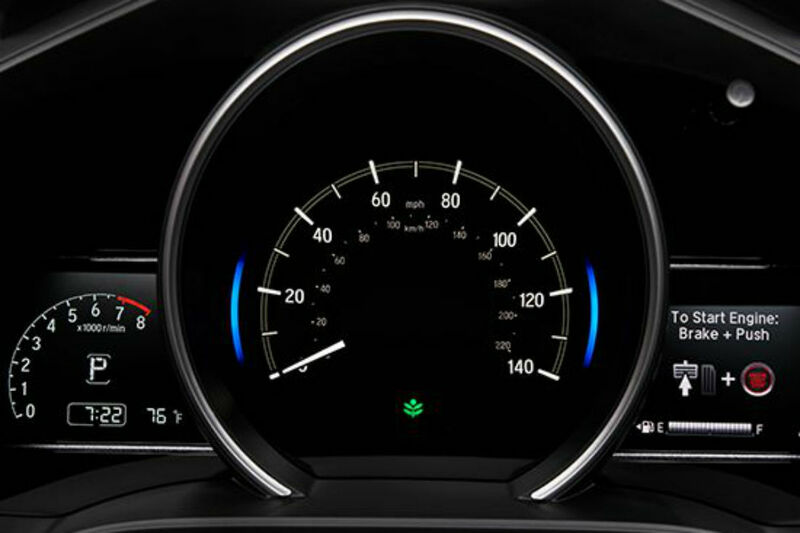 Electric power-assisted Rack-and-Pinion Steering gives the 2018 Honda Fit an agile and responsive maneuverability while power-assisted front and rear ventilated brakes keep the driver in total control over uncertain roadways. 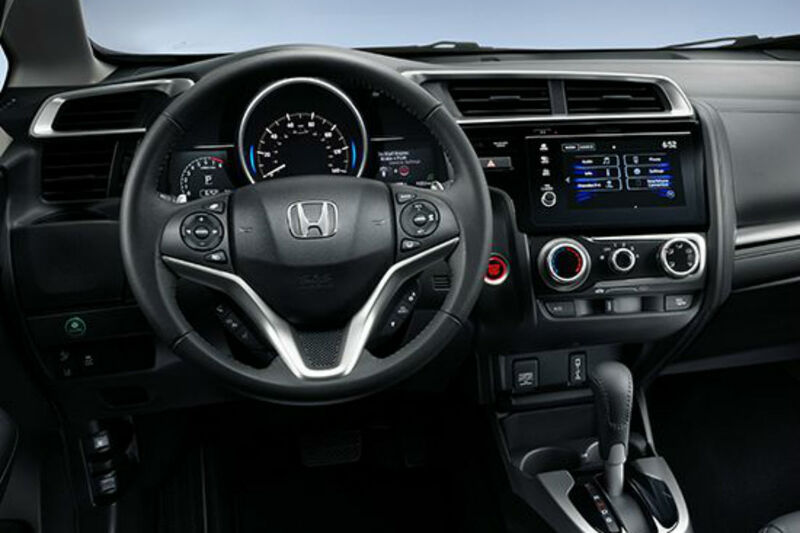 If you are ready to experience everything that the 2018 Honda Fit has to offer you can take it for a test drive today at Van’s Honda in Green Bay, WI. How Much Horsepower and Torque Does the 2019 Honda Accord Have? This entry was posted on Friday, April 6th, 2018 at 9:02 pm	and is filed under Honda Fit, Performance & Efficiency. You can follow any responses to this entry through the RSS 2.0 feed. You can leave a response, or trackback from your own site.